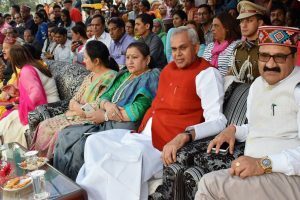 The Governor felicitated the people of the valley on the auspicious occasion of Dussehra, which symbolises the victory of good over evil. 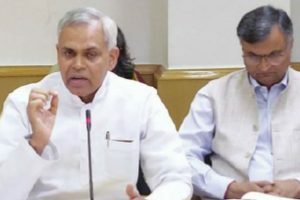 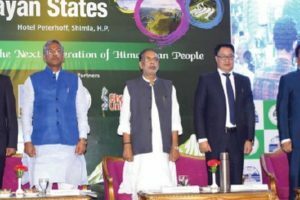 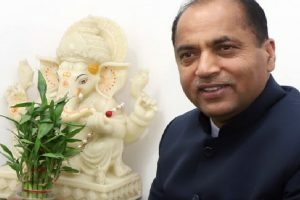 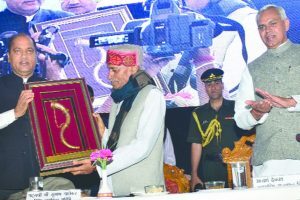 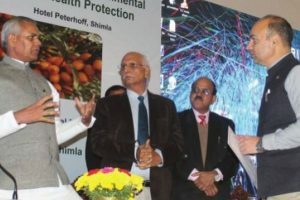 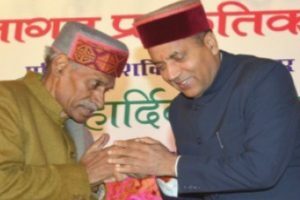 Continue reading "Himachal Governor, CM felicitate people on Dussehra"
He was addressing a farmer's workshop at Gurukul in Kurukshetra in Haryana. 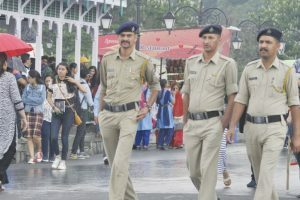 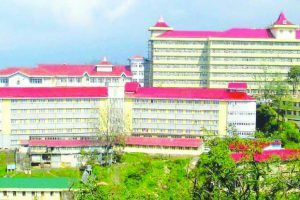 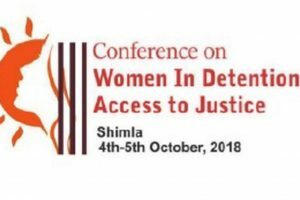 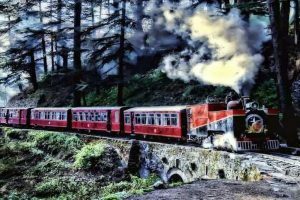 Somesh Goyal, Director General of Prisons and Correctional Services, HP said the Himachal Prisons Department is organising a two days conference on the theme of Women in Detention and Access to Justice on 4-5 October, 2018 in Shimla. 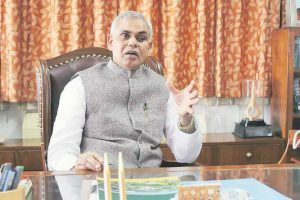 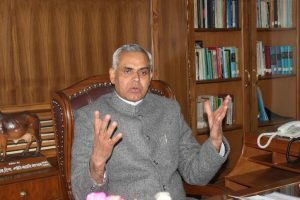 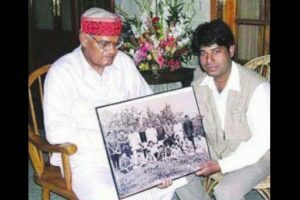 Continue reading "Vajpayee’s death a loss to nation, say Himachal Guv, CM"
Continue reading "Sports academy for talented deprived children soon: Governor Acharya Devvrat"
Continue reading "Security beefed up ahead of Prez visit to Himachal"
Continue reading "Awareness campaign for cleaning and conservation of heritage Kalka-Shimla track"
Continue reading "HPU hostels still grapple with basic problems"